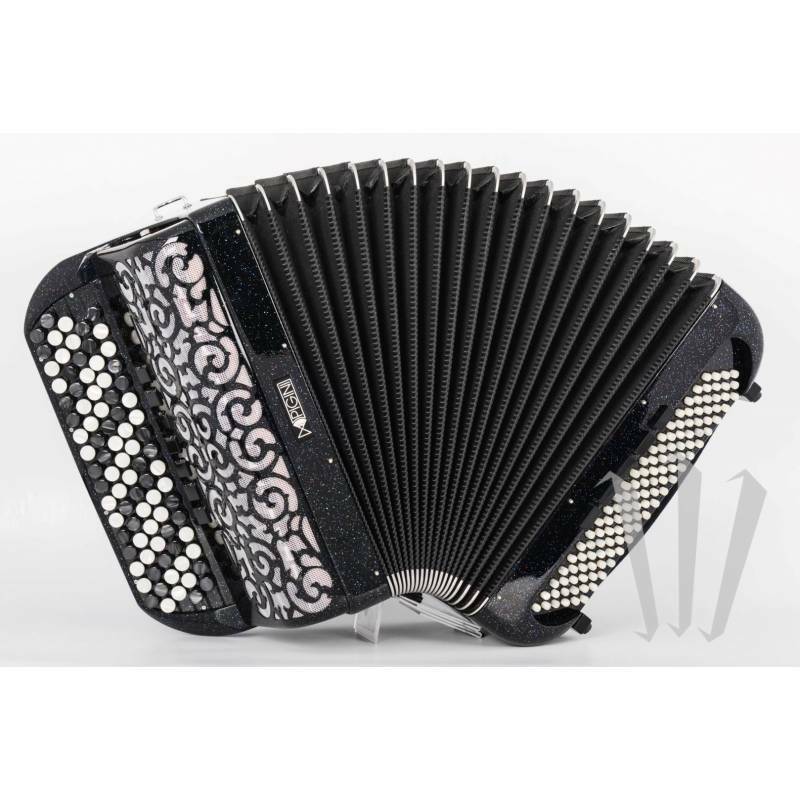 Versatile and low priced study piano accordion. The Hohner Bravo III 72 is suitable for learning as well as solo and orchestra performances. The Bravo Series was designed specifically for beginners. 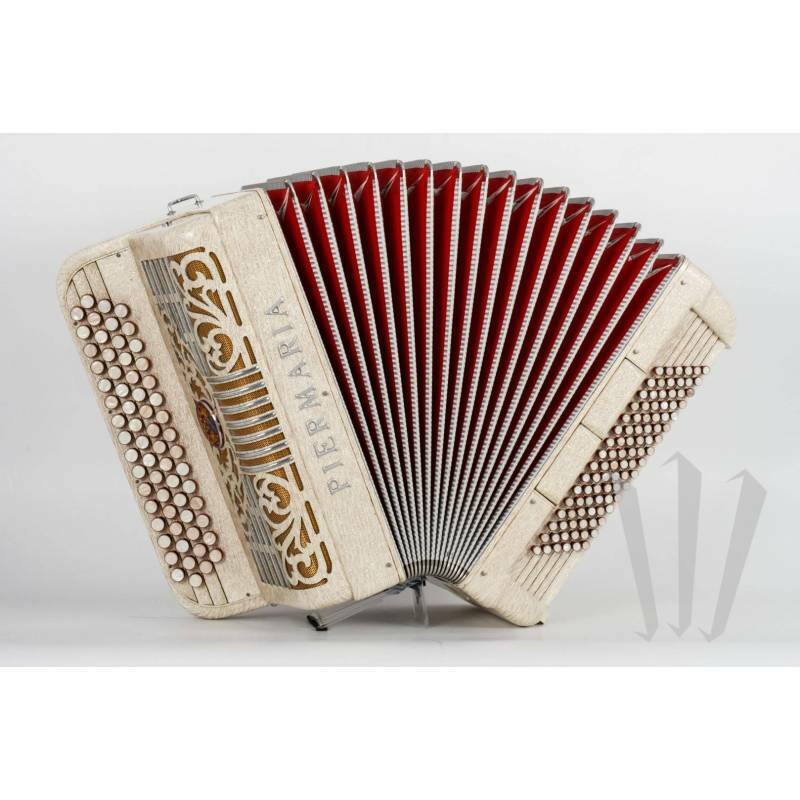 It is the perfect starting point for everyone who wishes to explore the vast musical scope covered by chromatic accordions, from classical music and folk to rock. The Bravo Series boasts seven different models, from small (Bravo II 48) to big (Bravo III 120). 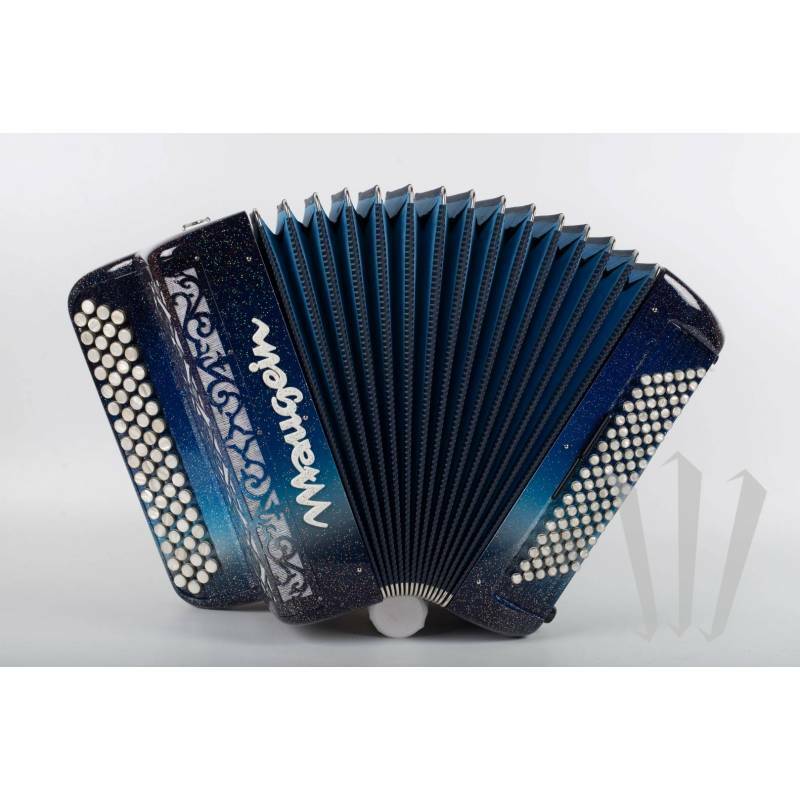 All seven are ergonomically shaped, incredibly light, and offer all functionalities of the more advanced models, making them not just a short-term beginner’s instrument, but a companion for the first several years of your journey.